After graduating from the University of Louisiana at Lafayette, Haley spent a decade doing sales in the hotel industry. 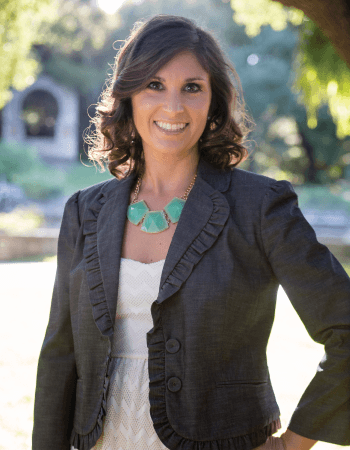 During that time, she had the opportunity to help open two new hotels, where she learned a great deal about building a business from the ground up (literally!). This is what brought her to Austin where she fell in love with the vibrant and welcoming Austin community. After leaving the hotel industry and working for two years for the University of Texas, Haley felt the tug to do something different—to serve others by helping them find their perfect home. When Haley isn’t working to help make her clients’ real estate dreams come true, you’re most likely to find her camping, hiking, or biking. She and her wife, Leslie, are both avid music fans and have a deep love for travel. Haley looks forward to the opportunity to help you find the fulfillment that she has found in making Austin her home. She knows from experience if you live here, you’ll love home. Haley created the best home buying experience we could have ever hoped for. From the first time we met her, to the day we got our keys Haley was professional and delightful to work with. Within minutes she would respond to our inquiries with well thought out and researched answers that went above and beyond our expectations. Haley preemptively addressed issues before they even arose and didn’t let us settle for a home that was less than the best fit for us. Haley went the extra mile to not just make sure we found the right home for us, but to make sure we felt listened to and truly cared about. We firsthand saw Haley’s intelligence and passion for her work and we would wholeheartedly recommend her to anyone looking for a home. You will see that working with her is a true joy and privilege. – Alison W. & Rebekah G.
Fantastic single story home in desirable Wells Branch neighborhood. 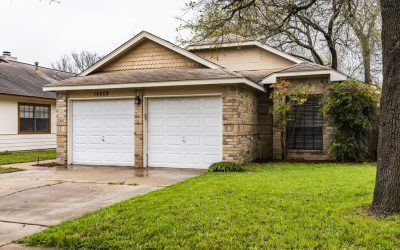 Fresh paint inside and out, granite countertops in kitchen and bathrooms, soft close drawers and cabinets, tile and wood floors throughout. Plenty of windows for natural light and high ceilings. Enjoy grilling and entertaining on the shaded back yard deck with mature shade trees and privacy fence. The Wells Branch community enjoys access to Katherine Fleischer Park, Mills Pond, and the historical Gault Homestead. Come and make it yours! 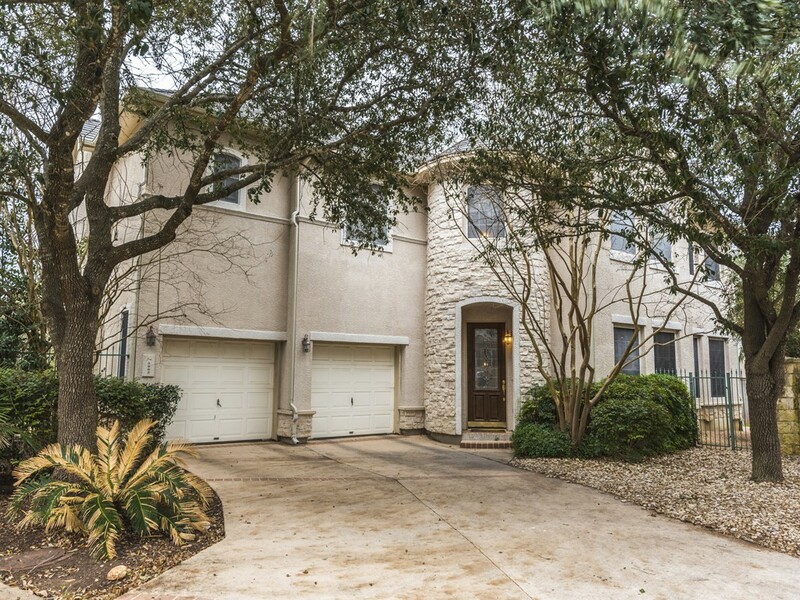 Charming 3 bedrooms plus an office, 2 1/2 bath home in gated community close to everything Austin has to offer. Formal living has wonderfully high ceilings. Upgraded kitchen with granite counter tops, stainless steel appliances, under cabinet lighting, and ample storage. Quaint patio sits beneath beautiful oak trees. Home backs to greenbelt and community jogging/biking trails. It is also just steps away from community pool. 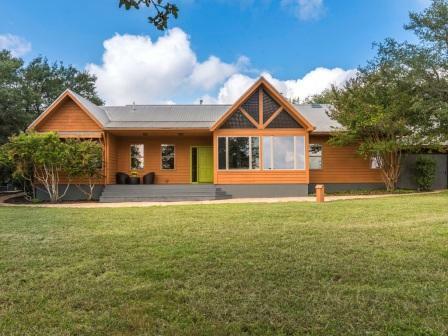 Beautiful updated home with possible income producing apartment and hill country views. 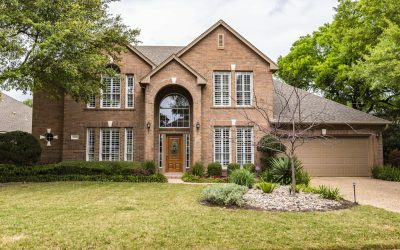 Main house is 2550sqft, 3 bed/2 bath featuring sun room, large custom master walk-in closet, updated kitchen & bathrooms with granite countertops. Master bath includes large walk-in shower & whirlpool tub. Large detached garage, fitting up to 6 cars. 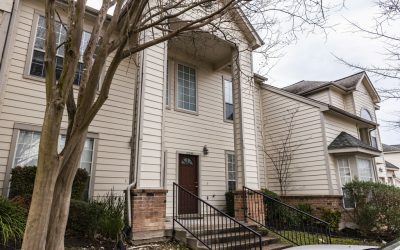 Bonus above garage apartment with 2 bedrooms, full bath, & kitchen. 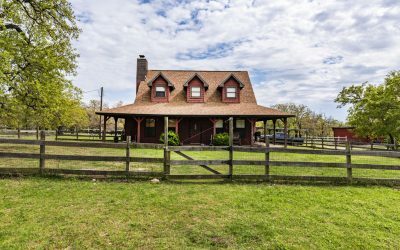 Close to downtown Austin and Dripping Springs-many restaurants and attractions! A definite must see! BACK ON MARKET-Buyer backed out for personal reasons. Charming single story home on large corner lot in growing Bell Farms neighborhood. 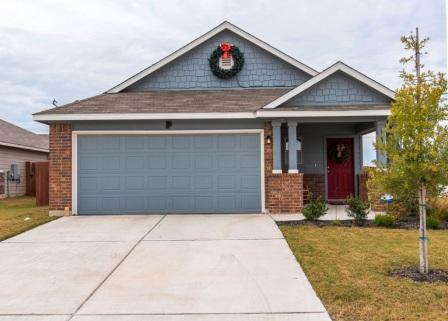 Home was built in 2015 and features great upgrades such as granite counter tops and under cabinet lighting in kitchen, 9′ ceilings throughout home, recessed lighting, ceiling fans in all 3 bedrooms and living room, and recently stained privacy fence. Seller is willing to negotiate option to purchase Whirlpool refrigerator, washer, and dryer.Text owner for appointment.